Here are some of the most important takeaways from Round 2 of the NRL. 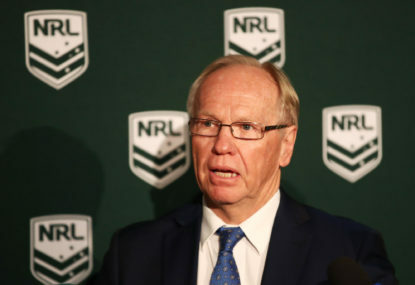 In one of the most important days in recent rugby league history, the NRL finally proved its worth and came down hard on player behaviour and front office scandals, setting a huge precedent for the future. Queensland has lost 114 games’ worth of experience since their Game 3 win last year. 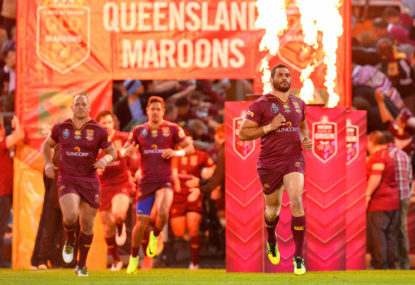 It was arguably the game of the year on Friday night at Suncorp Stadium between the Sydney Roosters and Brisbane Broncos. Played in front of over 29,000 fans, it featured a thrilling finish, miraculous tries and brute defence, making it a clash you couldn’t keep your eyes off. 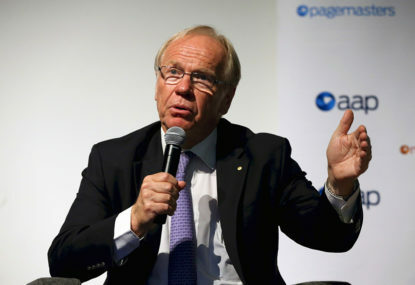 For so many years, I have argued with mates that rugby league is neck-and-neck with AFL. They make the argument about crowd sizes, then I make the point about TV ratings. As the 2018 season is about to kick off, many players will be feeling the heat come Round 1. 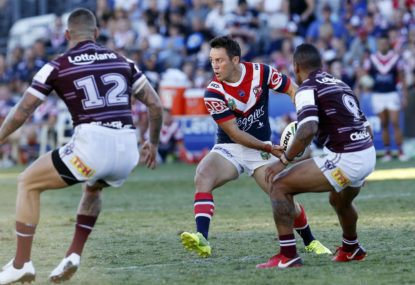 As we’re just over a week away for the 2018 NRL season kicking off, I’ve decided to be brave and foolish, and publish my tips for what the upcoming season might throw our way. Once were Warriors: What's wrong in Auckland? 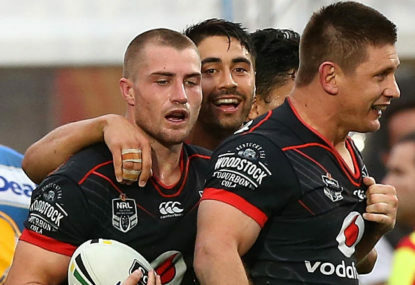 Another year has passed, and another blemish on the NRL that is the New Zealand Warriors. 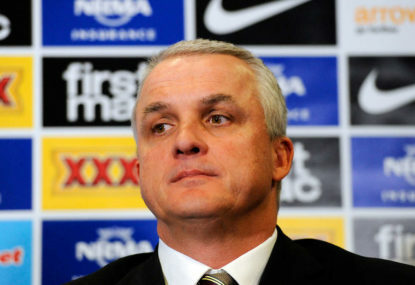 Hey Cooper, this Roosters fan has some advice: Stay retired! 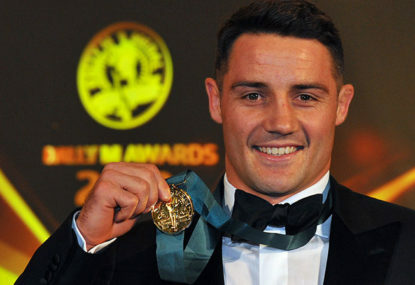 As the rugby league rumour mill continues to churn out throughout the off season, fans and experts are still waiting on Cooper Cronk’s decision regarding what he will do with his future. I think Freddy will be really good for the squad, as everyone loves him and he’ll restore that sense of pride in the jersey. He can be goofy and funny at times, but he’ll know when to draw the line and be serious come Origin time. I think Panthers have a great squad otherwise. 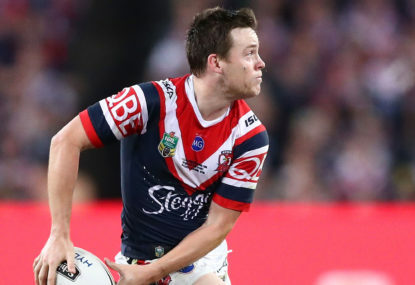 Campbell Gillard is coming off his best year and Maloney brings success wherever he goes, so that’s why I can see them scarping into the eight. Albeit, I still feel that Gus’ disappointment with Griffin will grow and he’ll hand highly regarded Cameron Ciraldo the reigns for the rest of the year. Hey Nat, yeh that is true. I feel like Mannering has been carrying this team and the forward pack on his own. The problem is that they need some grunt and brut force up front like they had with Ruben Wiki. Also, I love Shaun Johnson as a player, but ever since James Maloney left he hasn’t had a quality half by his side for a consistent amount of time. Thomas Leuluai was good but didn’t really help Johnson’s development that much. Whereas, guys like Jeff Robson, Lolohea and Hingano have either been too young or too old to steer the team around the park. I thought Foran would be the perfect fit for Johnson but looks like his physical and mental health caught up with him again.